Introducing "Swag From Around The World!" 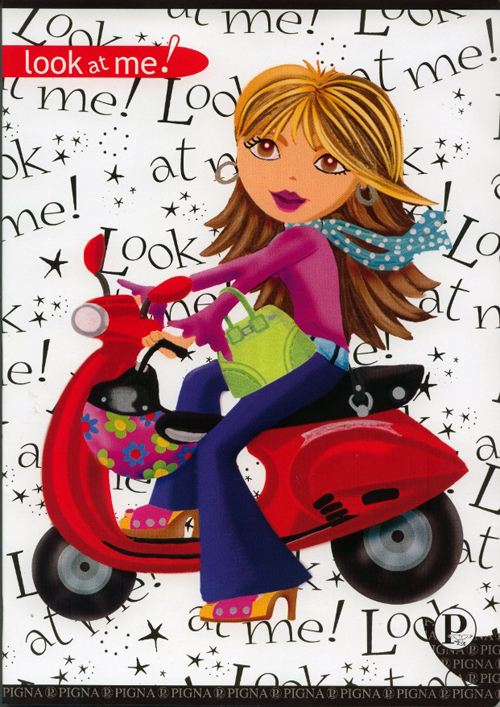 We’re going to try a new feature here at ScooterSwag that will charm some and irritate others. “Charm” because they can see bits of swag that they would normally not get to see. “Irritate” because unless they’re international jet-setters they won’t be able to buy it. But a little international joie de vivre never hurt anyone . . . especially Americans who make up the majority of this list. Thanks Nadia! I will be thinking of you riding your red scooter as the rains have already come to Portland and we will be socked in for the next four to five months. If you’d like to share some Swag of your own, please e-mail us a tips@scooterswag.com and we’ll post them. Also tell us a little about where you live. I’m especially anxious to hear from some Brits as I know for a fact they have a motherload of swag across the pond. This entry was posted in Miscellaneous, Stationery by Tracy. Bookmark the permalink. What this country needs is a good five-cent nickel.